When Rob Burford first got involved in Staff Council, it was because he saw a need for strong, fair leadership for campus employees. 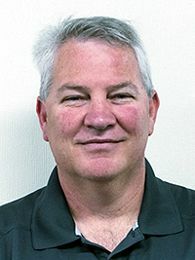 Now, five years later, the UNM Clery Act Compliance Officer is in the prime position to provide that, as he takes over as Staff Council President. Burford says serving in Staff Council is a good way for University Employees to be reminded of the impact UNM is making. 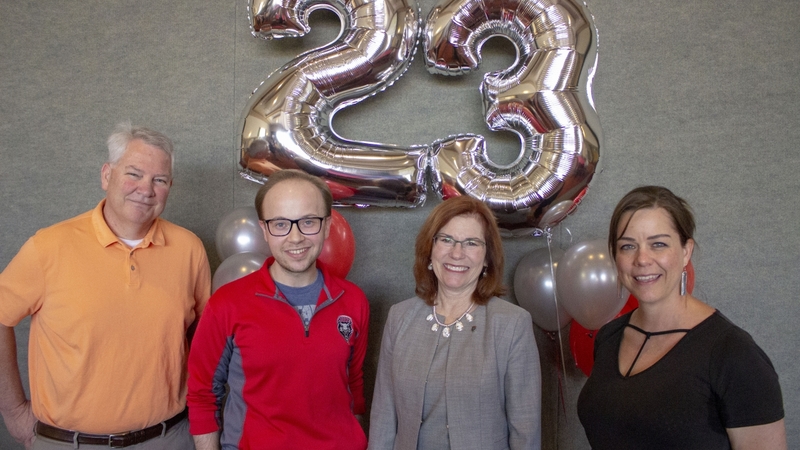 When volunteering recently at Spring Commencement, he says he was struck by the realization that without the support of UNM staff, the graduates being celebrated might not have made it so far. As Staff Council President, Burford plans on following the lead of newly installed UNM President Garnett S. Stokes – with an emphasis on listening to the concerns of staff, both positive and negative. He’s encouraging staff to reach out to him via email with their thoughts. And that’s not the only leaf he’s taking out of the president’s book. In addition, Burford would like to continue taking steps to make campus a safer place for students and staff. Already, he heads up UNM Safety Week every September, which focuses on educating the campus community about being aware of their surroundings.